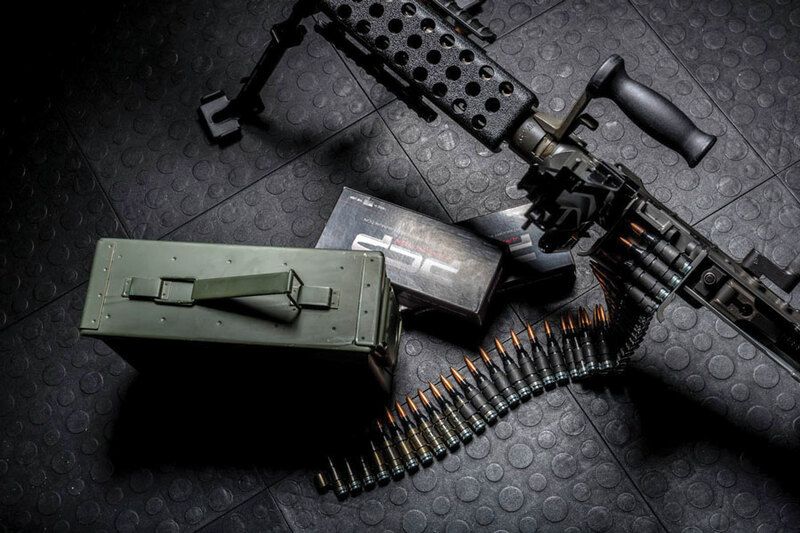 The US Department of Defense wants to develop biodegradable training ammunition loaded with specialised seeds to grow environmentally beneficial plants that eliminate ammunition debris and contaminants. The DoD has issued a solicitation document calling for the production of naturally occurring biodegradable material” to replace current training round components to help eliminate environmental hazards. The ammunition will be developed under the US’s Small Business Innovation Research Program. The program aims to make use of the seeds to grow environmentally friendly plants that remove soil contaminants and consume the biodegradable components developed under this project. “Animals should be able to consume the plants without any ill effects,” says the DoD. Components currently used in training rounds require hundreds of years or more to biodegrade. The US Army Corps of Engineers' Cold Regions Research and Engineering Laboratory (CRREL) has demonstrated bioengineered seeds that can be embedded into the biodegradable composites and that will not germinate until they have been in the ground for several months, the DoD states. In its solicitation document, the DoD outlines that in In the first phase, it wants the contractor to develop a process to produce biodegradable composites with remediation seeds that can be used to manufacture 40mm-120mm training rounds. In phase 2, the contractor will need to develop a sufficient number of prototypes for the government to perform ballistic tests and to demonstrate that the ammunition is ready for industrial use. The biodegradable material identified for the training ammunition could also have spin-offs for the private sector, the DoD states, in terms of developing biodegradable water bottles and plastic containers. 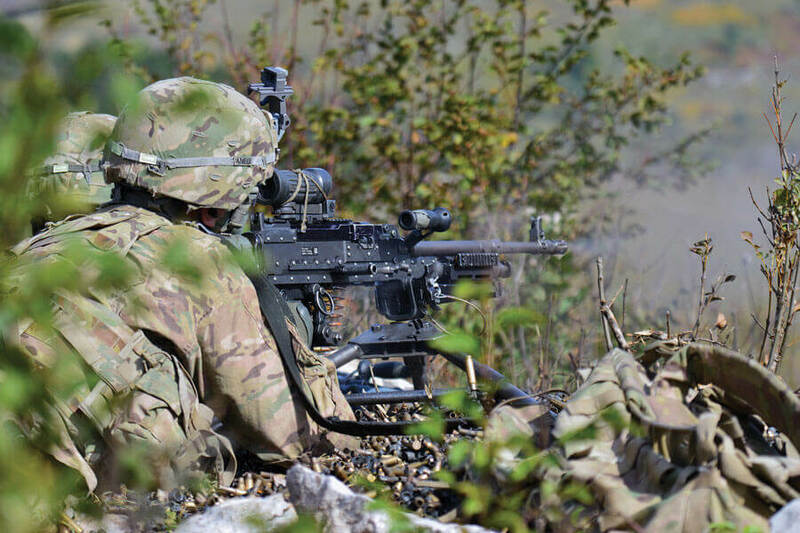 The US Army is already working with companies to develop small- calibre tactical and training ammunition, which reduces weight, while maintaining the performance requirements of traditional brass-cased ammunition.